With so many Nissan dealerships to choose from, it can be difficult to find the one that will help you secure that new Nissan Frontier you've been wanting. Here at our Tenneson Nissan, we offer customized, driver-centric experiences that are sure to leave you feeling satisfied! Our new Nissan Frontier inventory is fully stocked and our dealership in Tifton, GA offers professional financing assistance so that you can not only find the Frontier trim that complements your needs but can drive home in it tonight! Shop our driver-friendly priced new Nissan Frontier inventory right here on our website and visit our car dealership in Tifton near Albany, Georgia when you're ready to learn more! A rugged new Nissan Frontier is sure to satisfy not only your towing and hauling needs but your comfort and safety concerns. Visit our Nissan dealer to learn more about the 6,710-pound towing capacity and 1,430-pound payload capacity late-model Frontier trims offer as well as the benefits that come from its full-length boxed ladder frame! 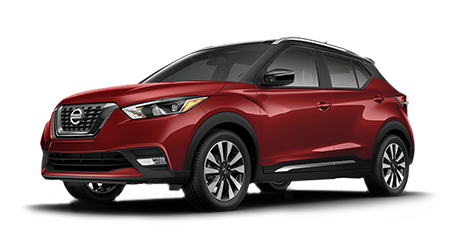 From its forward-facing rear flip-up seats to its bed rail caps, five-speed automatic transmission and Bilstein® shocks, this more-than-capable ride is able to cater to your needs with ease. Don't just settle for new cars for sale near Moultrie, GA, secure a rugged new Nissan Frontier that is as adventurous as you are! This pickup truck is able to tackle all your off-roading trips while keeping you entertained and comfortable, thanks to its remote keyless entry system, SiriusXM® Satellite Radio and leather-appointed seats. Visit our reputable new and used Nissan dealership near Valdosta, GA to learn more about this truck's skid plates and electronic locking rear differential and to take a Frontier trim for a spin! Send our on-site Nissan finance center a credit application online before using our website to explore the new Nissan Frontier models we have in stock so that we can start to negotiate competitive loan terms on your behalf! 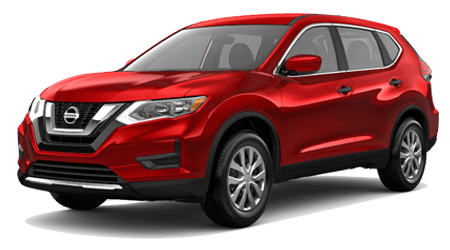 The sales team here at Tenneson Nissan looks forward to assisting with your new Nissan Frontier search, and we invite you to contact us to learn more.